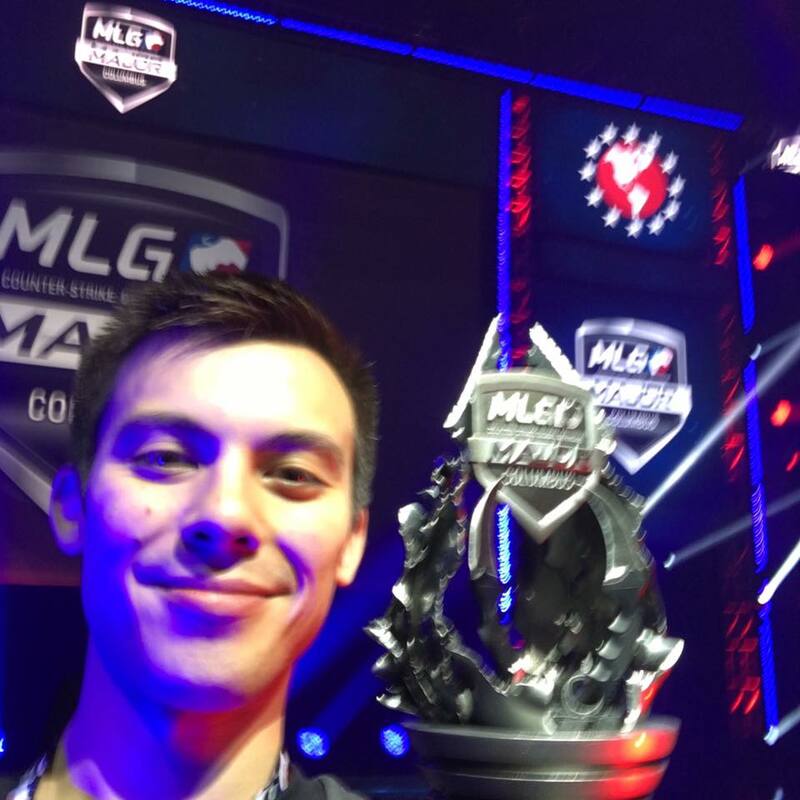 At ESL ONE Cologne local heroes BIG shocked the CS community by making it all the to the finals. Not bad for a team ranked #25 in the world. To make it even more impressive, BIG's path to the finals saw them plow through teams like Liquid, MIBR, G2, and FaZe. 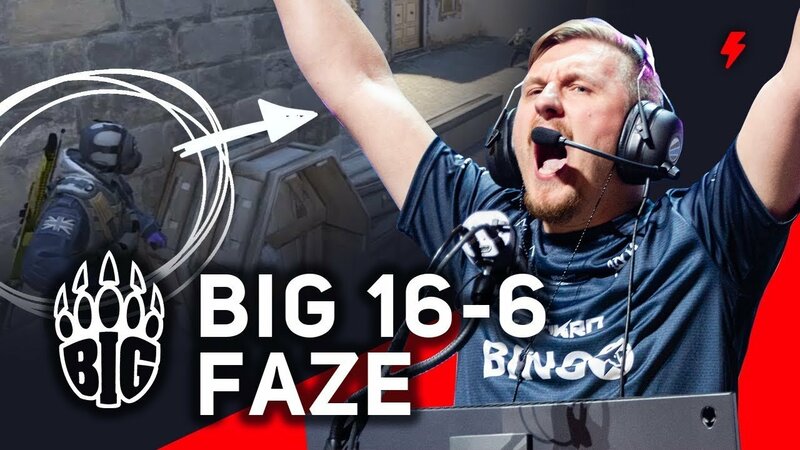 Given their impressive string of wins, we wanted to take a closer look at their most impressive win, a 16-6 vs FaZe on Inferno.